This mandala radiates the crystal clear ascension energy of Archangel Gabriel. It contains pure white light as well as the golden and platinum rays. 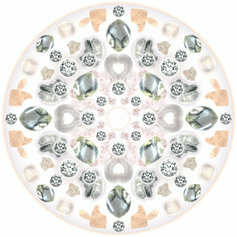 In the creation process of this mandala the energies of diamond, herkimer and selenite were used. Archangel Gabriel helps us with meditation, inner plane journeys and conscious dreaming. 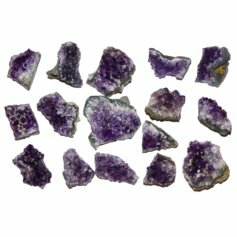 While supporting the ascension process, Archangel Gabriel helps also with deep cellular healing and purification as well as the development of the first and the second chakras. He/she harmonizes these chakras and fills them with higher light. Archangel Gabriel helps us also with discovering, understanding and fulfilling our life missions. Gabriel is the guide, healer and the messanger of God and he/she does all to help us follow our highest possible path, so we could grow and expand through love and joy.